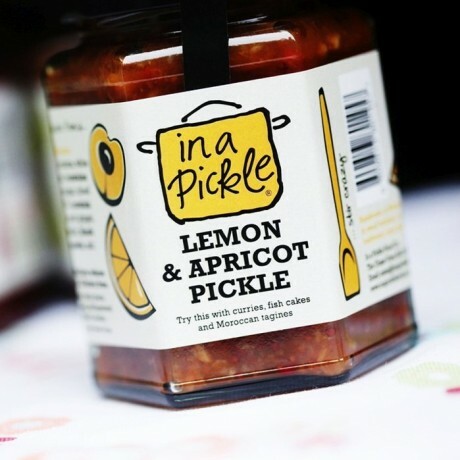 This pickle was inspired by the fabulous sunshine flavours of preserved lemons. It goes beautifully with Moroccan dishes, especially lamb, and with fish and seafood. Alternatively, try serving with roast chicken for Sunday lunch with a twist.